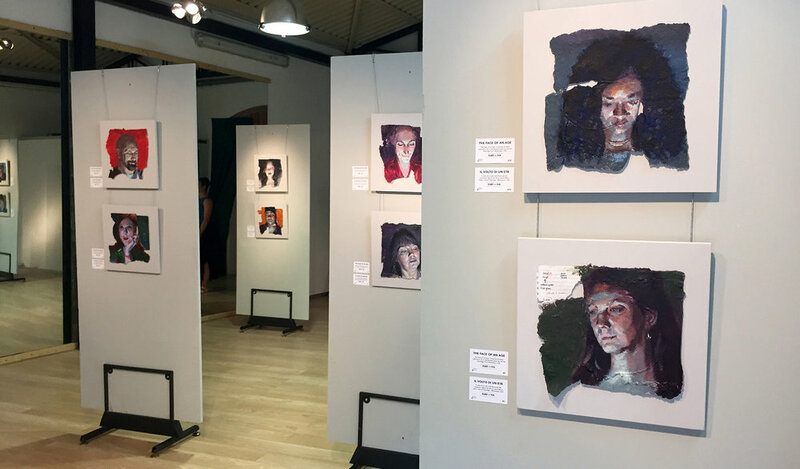 "Art as Experience part 1" Click here to read Jerrod's new blog post. 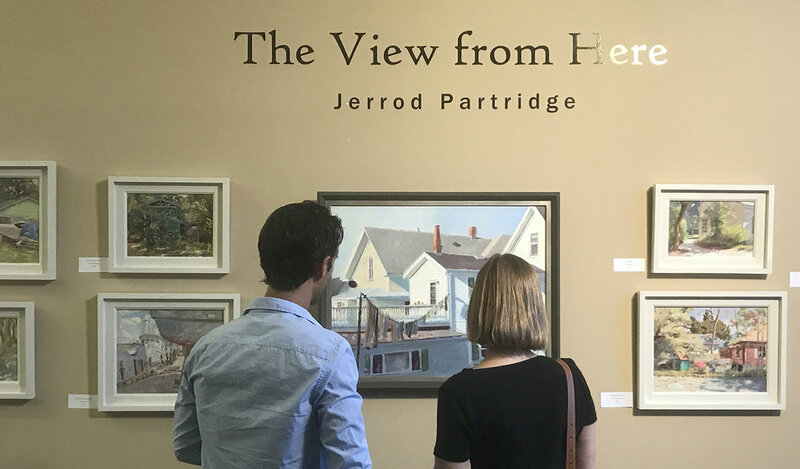 Jerrod won Best of Show at the recent Gautier Plein Air Competition in Gautier, MS. The exhibition of everyone's work from the event will be on display in the City Hall until July 9th, open Monday- Friday 8-5. 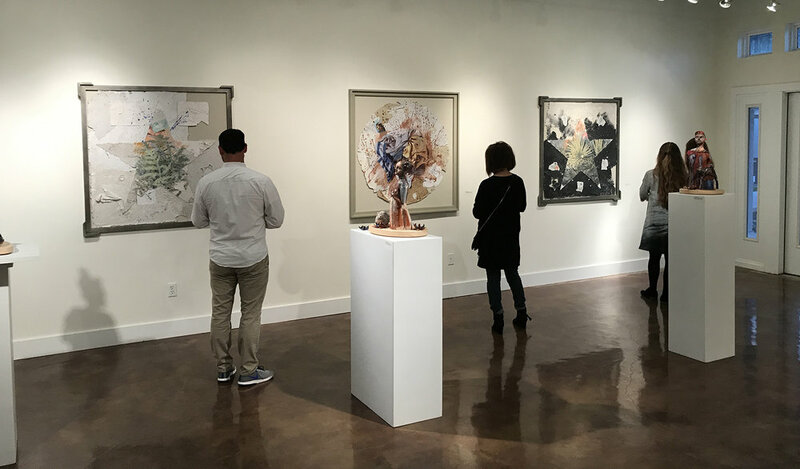 "The last week of Robert Crowell Exhibition in Jackson" Click here to read Jerrod's new blog post. "Why is the chair purple?" Click here to read Jerrod's new blog post. 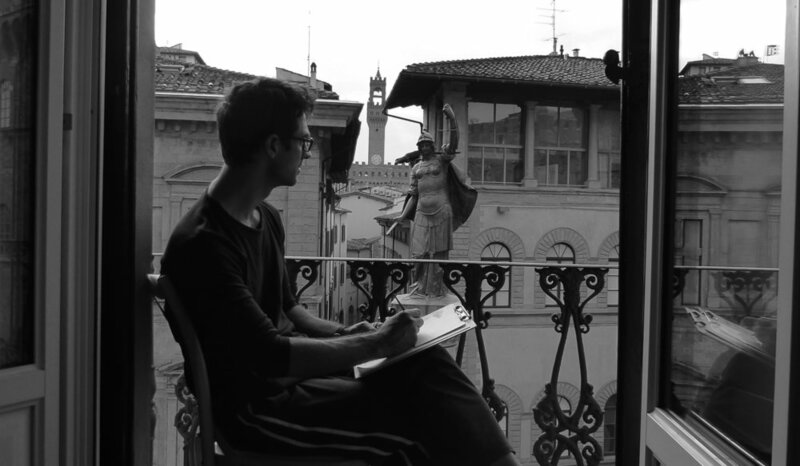 Jerrod's new website is now live with more images of artwork, photos from past Visual Explorations to Italy, and photos from past Art Space 86 events.